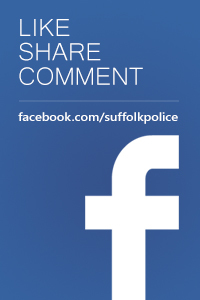 Police are appealing for witnesses following a serious road traffic collision in Stowmarket. The incident occurred just after 12.10pm yesterday, Tuesday 19 March, on the A1120. A green BMW 325i was travelling northbound on the A1120 when it was involved in a collision with a pedestrian. The pedestrian – a man in his 50s – was taken to Addenbrooke’s Hospital by air ambulance having sustained life-changing injuries. 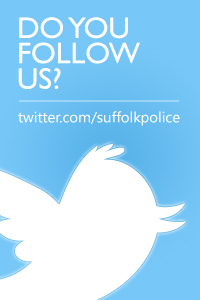 Officers are appealing for any witnesses to the collision to make contact or anyone who may have any dashcam footage. Anyone with information is asked to either email PC 1842 Parrott on Georgie.Parrott@suffolk.pnn.police.uk or call Bury St Edmunds Roads and Armed Policing Team on 101, quoting 128 of 19 March.